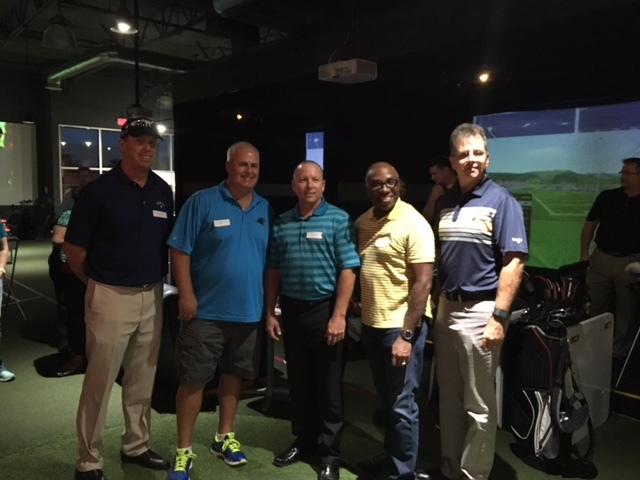 This year’s 2nd annual mentoring Golf Event was a success! 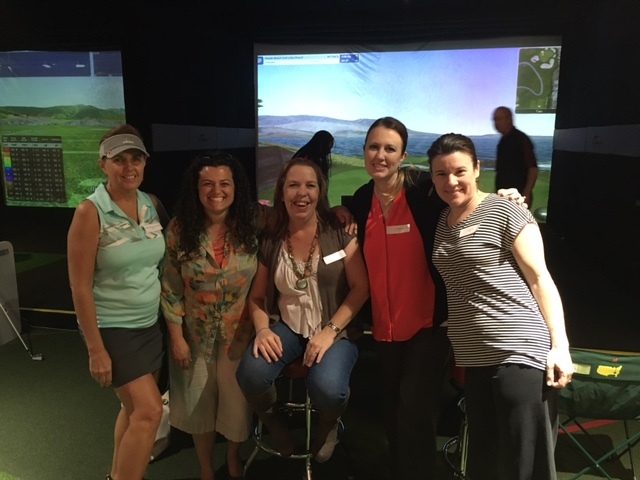 We had a wonderful mix of both Cox Communications and CableOne employees meet together at X-Golf in Scottsdale to learn about the game of golf and hear about how golfing can open up career opportunities. The goal of this event is to help those that may feel uncomfortable on the course to become more comfortable and not be afraid to get out there in join in on a round of golf. This event was built to accommodate all ranges of golfers – from those that have never swung a club before, to those that are avid golfers on the course.